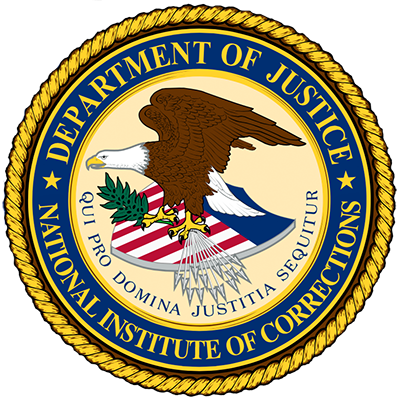 An NIC Training broadcast that explores the effects of working in corrections. Strategies to address corrections stress are discussed. This series addresses the issue of corrections fatigue and how to deal with it by developing responses to daily stress and dangerous incidents. On June 10, 2015, the National Institute of Corrections (NIC) launched a national virtual conference on staff wellness titled "New Directions in Corrections: Staff Wellness." This annotated bibliography provides information regarding traumatic and other high-stress exposure on corrections staff health and wellness. This paper presents an evidence-supported model and framework for the comprehensive understanding of occupational threats to corrections workplace health and functioning as well as a data-driven and evidence-based strategy for addressing them. This program is the second of a two-part webinar, and covers the physical and emotional challenges faced by correctional personnel. This program is the first of a two-part webinar, and covers the physical and emotional challenges faced by correctional personnel. The purpose of this study was to estimate prevalence rates for depression, post-traumatic stress disorder (PTSD), and comorbid PTSD/depression in corrections professionals.